I'm not sure why, but when I saw this book in the "free books" box, I decided to pick it up. 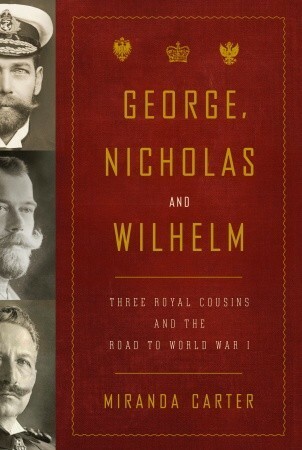 Like the title says, George, Nicholas and Wilhelm is about King George, Tsar Nicholas II and Kaiser Wilhelm II. Well, actually King George only appeared towards the end - his grandmother Queen Victoria and his uncle King Edward VII ruled for way more pages than him. But these three dudes were cousins so his name goes on the title too. This is a biography so it is fairly heavy reading. 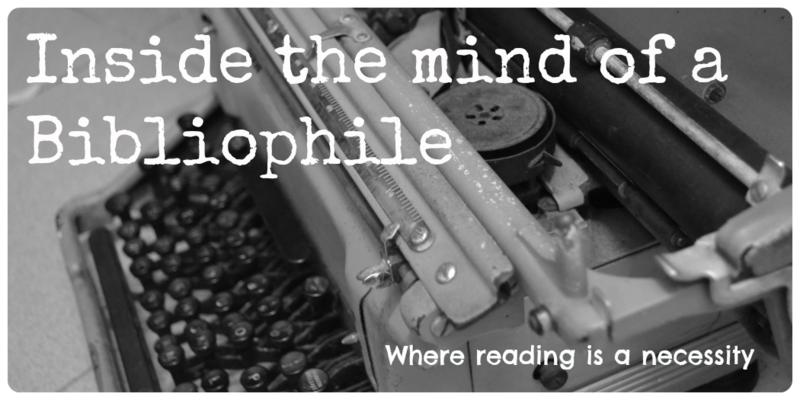 But I found it captivating enough that it was easy to read several chapters a day and not have your head spin because there are way too many people in this (I basically only remembered the three cousins and their wives, King Edward and Queen Victoria). After reading this, I felt quite a lot of sympathy for them, especially Nicholas. Wilhelm was not very likeable, but it was very clear that all three of them were in over their heads. In fact, a big reason why George was still King at the end of the war was that by that time, the monarchy in England was largely ceremonial (though not without its influence, as Queen Victoria showed). Like someone in the book said, if Nicholas was King of England, he probably would have been well-liked. The three were let down by the fact that they didn't have an adequate education and that they were surrounded by sycophants for most of their lives and weren't used to taking criticism. This was probably most disastrous for Nicholas and Wilhelm, since they actually had to run their country. Although in the case of Nicholas, the fact that Russia is so huge and not doing so well then meant that the odds were stacked against him from the start. If you're interested in European history, you'll probably enjoy this book. It's a big book, but I found it fairly easy to read (as long as you have enough time because the individual chapters were pretty long as well).